Sharing with the reporters of Saigon Giai Phong Newspaper, Director of the Ho Bon Hydropower Joint Stock Company Mr. 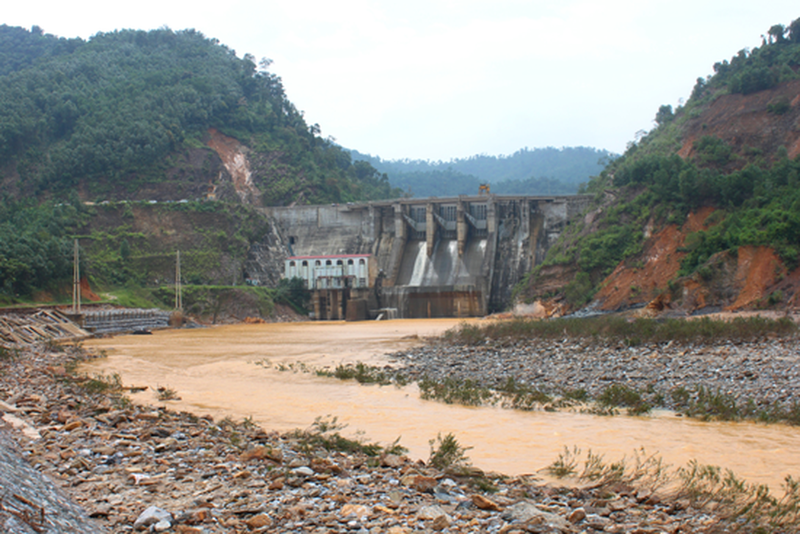 Vu Manh Hung said that the Ho Ho Hydropower Plant has temporarily locked three water release valves because the rainfall and water level decreased at 64 meters. The Ho Ho Hydropower Plant temporarily locks its water release valves. According to Chairman of the People’s Committee of Cam Xuyen district in Ha Tinh province Mr. Pham Dang Nhat, the previous long- lasting heavy rains in companied with flood release from Ke Go Reservoir caused seriously flooding in Cam Due, Cam My and Cam Vinh communes. By 10 am yesterday, around 78 houses in Cam Due commune of Cam Xuyen district were still sunk at 0. 5- 1.1 meter. The floodwater entirely isolated many main roads. Until now, the Ke Go Reservoir temporarily stops its water release. The central provinces have faced three floods in the year, therefore they experienced in preparing for timely anti-flood methods. So, the natural disaster did not cause property and human damage. 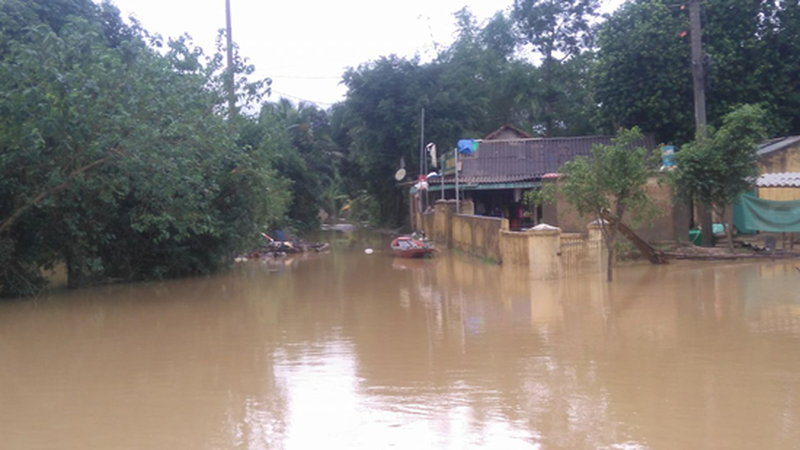 Although floodwater has receded, several lower areas of Huong Khe district have still been isolated. 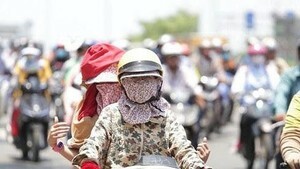 Chief of the Huong Khe district’s Education and Training Department Tran Dinh Hung said that the department continues allowing off more than 2, 500 pupils from pre- higher schools in order to protect their lives.